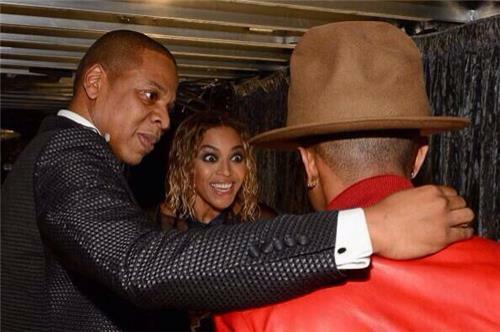 This year's #Grammys is a wrap. Thoughts? Did we love it? Nine Inch Nails, Dave Grohl, Lindsey Buckingham of Fleetwood Mac close out the #Grammys telecast. Paul Williams accepts for the robots (Daft Punk) and pays homage to the "Same Love" ceremony #Grammys. Standing ovation for the #Grammys celebration of love. 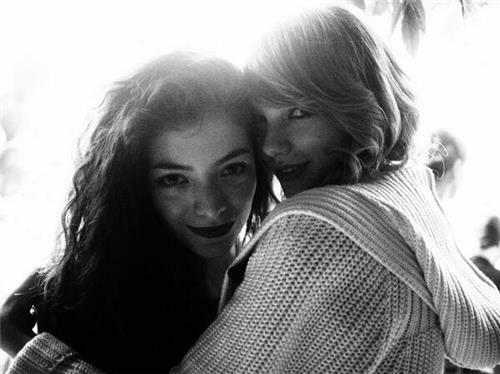 So many celebs have tears in their eyes. Awwww! 33 couples exchange rings as Madonna comes out to sing "Open Your Heart." Tears flow as gay, straight and mixed couples celebrate at the #Grammys. Trombone Shorty is blowing during the "Same Love" #Grammys performance. 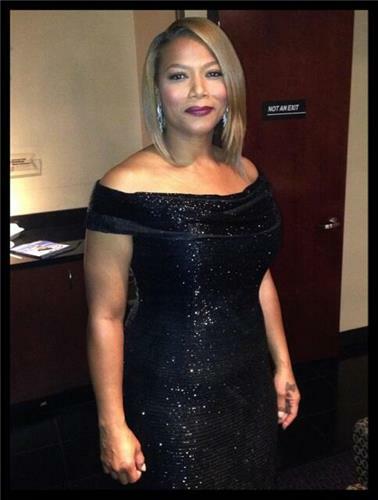 Queen Latifah looks fab at the #Grammys. Daft Punk accepting record of the year from Smokey Robinson and Steven Tyler. 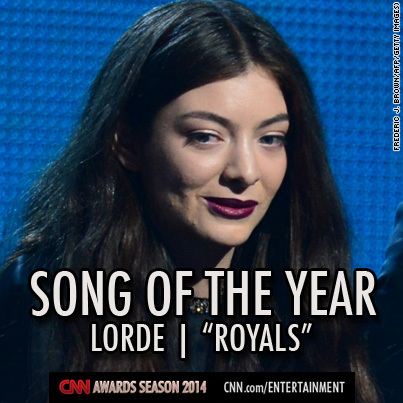 According to our super-scientific poll, you guys think that Lorde's "Royals" was the right choice for the song of the year #Grammy. The #Grammy for record of the year is presented to "Get Lucky" by Daft Punk featuring Pharrell. Smokey Robinson just sang this! Steven Tyler just sang this! It would have been so meta if Jared Leto had quoted the "I love to watch things on TV" line from Lou Reed's "Satellite of Love." Metallica and classical pianist Lang Lang performing "One" on the #Grammys. Song of the year -- take a listen if you like.